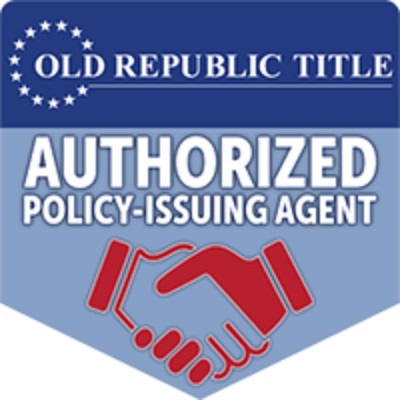 Nashville Title Insurance Corporation was created to provide superior customer service into the closing process. We strive to improve the process, ourselves, and our partners. We strive to use the technologies best suited to help us achieve our goals and our customers' needs. WHY IS NASHVILLE TITLE DIFFERENT? Nashville Title is attorney owned and operated. We can handle ALL your legal needs. Our clients' needs come first. We will accommodate our customers' needs by providing personal, one-on-one service, by having the flexibility to close anytime and anywhere. We are on the cutting edge. NTIC customers' have the capability to submit orders; preview and print documents online and receive real-time email updates as the file progresses through the closing process. Reasonable and competitive fees. Our fees are usually below our competition.